This is a really simple and to-the-point guide on how to clean dog poop off artificial grass. Maybe you are thinking about getting synthetic grass for your pets and you want to know if poop on the surface is going to be a problem in terms of staining and odor. Or, maybe you already have artificial turf and you just want to make sure you’re doing it the right way to keep away any harmful bacteria for your pets and kids. Either way, this guide should be able to shed some useful information on how to clean dog poop off artificial grass. What Are The Different Types Of Artificial Grass? First, let’s clarify the different types of artificial grass. The type of artificial grass we are talking about in this guide is the artificial grass rolls with a backing. Apart from the artificial grass rolls, there are artificial grass mats without backing, artificial grass tiles and artificial grass portable dog potties usually with a tray catchment system below. What Are The Best Artificial Grasses For Dealing With and Cleaning Dog Poop? Something important to point out is that within the artificial grass with backing range, there are varying qualities of products. What Is The Best Way To Clean Artificial Grass? The thing with dog poop is that it is either going to be solid, and in rarer cases diarrhea (diarrhea can be a sign something more serious is going on, even as a puppy – so see a vet if diarrhea persists). For runnier diarrhea, with a good artificial grass is going to allow anything that isn’t solid to flow through the grass backing into the aggregate or soil below to naturally decompose. For dog poop solids on good artificial grass, it will simply stay on the surface of the grass. A good anti microbial surface will prevent the spread of bacteria from the poop to other parts of the grass surface. Assuming it suits your situation, you can simply do a dog poop pick up once a week with a pooper scooper, and pick up all the dry dog poop. Making sure that the cleaning product is natural, non-toxic and won’t damage the grass surface is important. What Are Some Good Cleaning Products For Dog Poop On Artificial Grass? 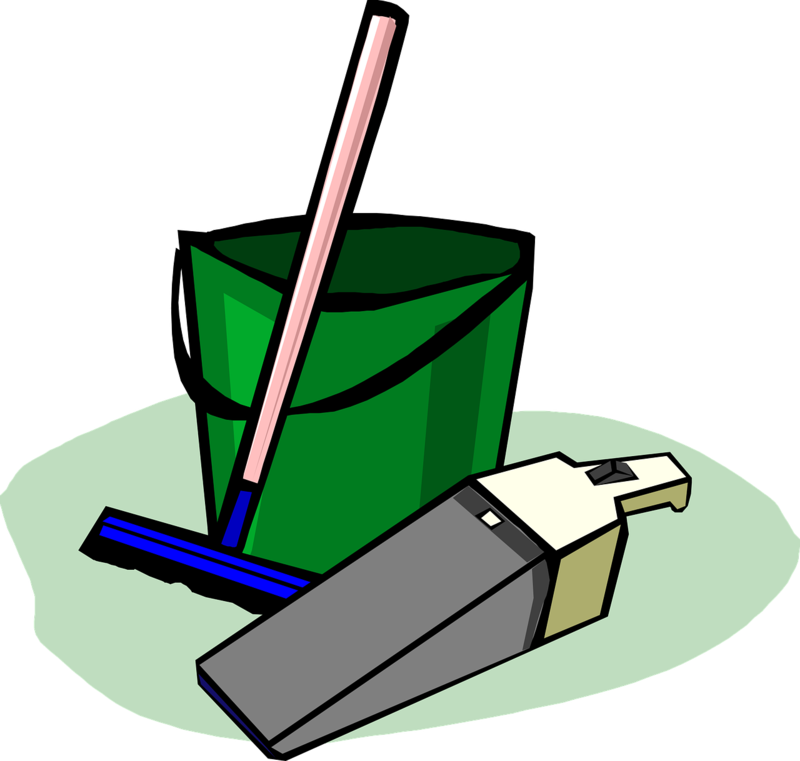 Cleaning product formulas are usually either sprayed directly from their bottle, or diluted with water into a formula and applied via a garden hose with an applicator, a garden and lawn sprayer or you can even put some solution into a bucket and manually wipe a surface. Make sure to pay attention to cleaning product warnings and instructions for use carefully.